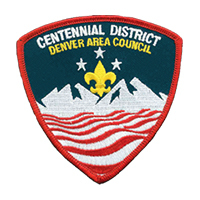 The Centennial District Merit Badge College will be held at the LDS Flanders building (3101 S Flanders St, Aurora, CO 80013) on Saturday, October 13th. 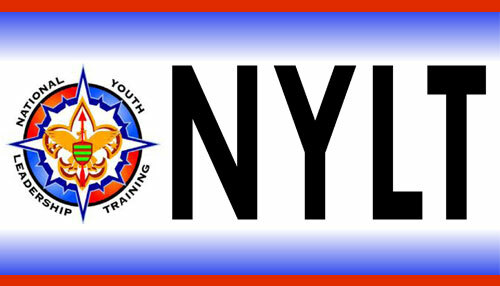 Online registration begins September 10th and continues until October 10th. 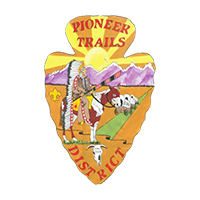 Classes are "First Come, First Served", so the earlier you register, the more likely you'll be able to sign up for the Merit Badge classes you want. 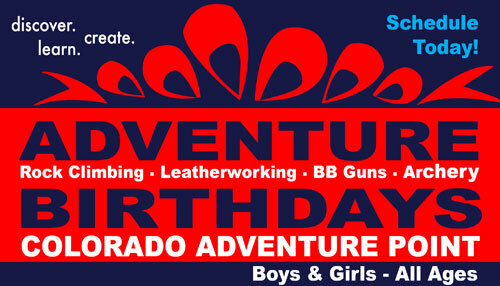 (Walk-ins are discouraged, as most of the classes are full by the date of the event). 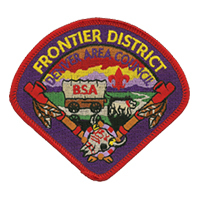 Many different merit badges will be offered. 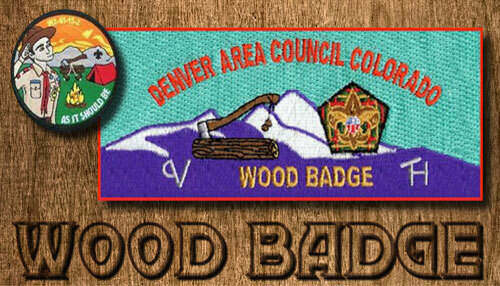 Attending the class does NOT guarantee you'll earn the merit badge, as many of the merit badges have requirements that CANNOT be completed at merit badge college. 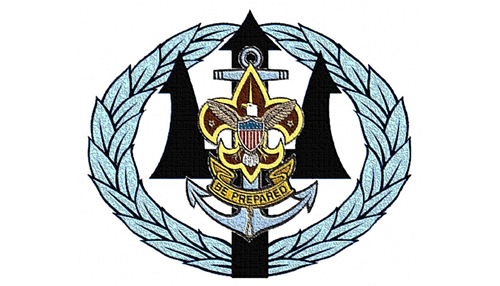 The merit badge counselors generally make themselves available to work with the Scouts after college. 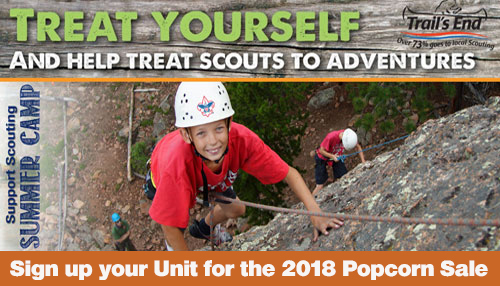 The Scout can always finish the merit badge with a troop merit badge counselor. 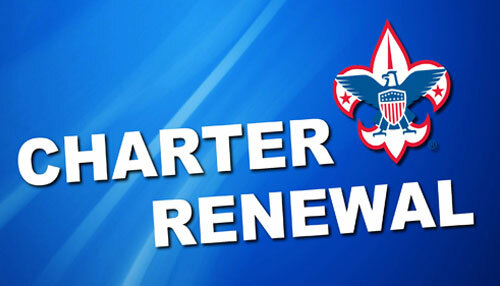 Check the Merit Badge College Prerequisites web page for more details. You can download free workbooks from www.meritbadge.org. Volunteers are needed to make this event a success. 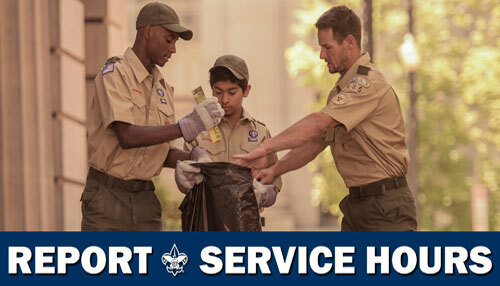 If you are attending MB college, please volunteer to be a merit badge counselor, assist a merit badge counselor, or help out in any of the other positions. Please contact Richard Hall at rhall290472@gmail.com to volunteer. Thanks in advance! You have until midnight on Wednesday, October 10th to sign up! 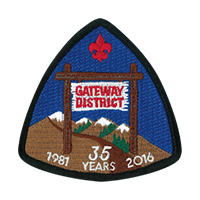 Any changes made to registrations after that date will need to be made at the Merit Badge College on Oct 13th. 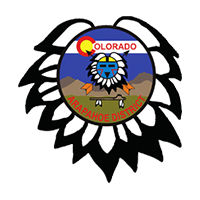 Classes for adults are free and for adults only. Please be sure to select "Adult" when registering. Due to room size at the location, we would like to discourage parents and siblings from planning on attending. 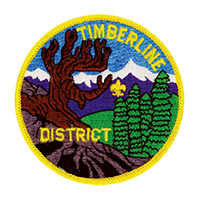 We will have an area set up in the gym for the parents, but they should not expect to be able to sit in on the merit badge class. Registration/check-in starts at 30 minutes prior to class. Class starts promptly at the scheduled time. Please be ready for an on-time class start. 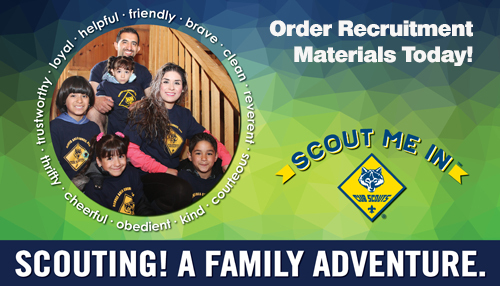 Scouts are to be prepared and come with a Blue Card signed by their Scoutmaster. *Lunch is included and is a large slice of pizza and a cold beverage. Additional slices may be purchased once everyone has been served. You may bring your own lunches, though keep in mind there is no place to store them during class. Please check your Prerequisites before class. 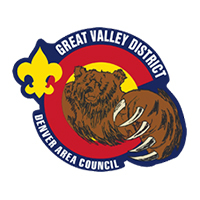 For questions regarding your registration, please contact Sheena Flanagan at Sheena.Flanagan@Scouting.org or 720-266-2148. Please note, if a class is full, I cannot add more Scouts. I can only move your Scout to another open class. Unfortunately, we do not have waitlists. Thank you for understanding. 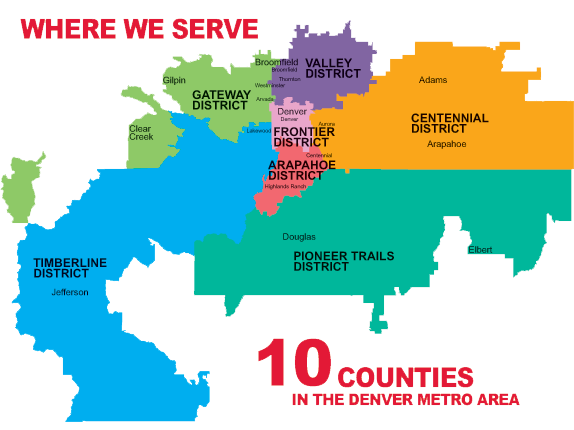 The Denver Area Council has a firm no refund policy. Please check your calendars before you register as there will be no refunds.